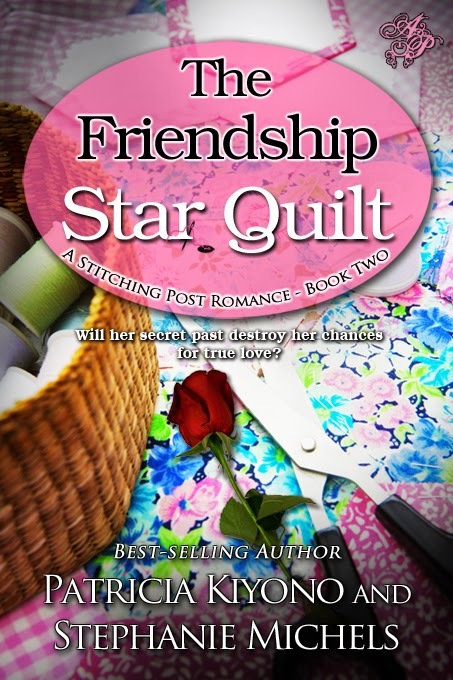 Stephanie Michels, Author: Latest Book -- It's here!!! Now available at: Amazon, Barnes & Noble, or Smashwords. If you missed the first book in the series, now is a great time to get it. 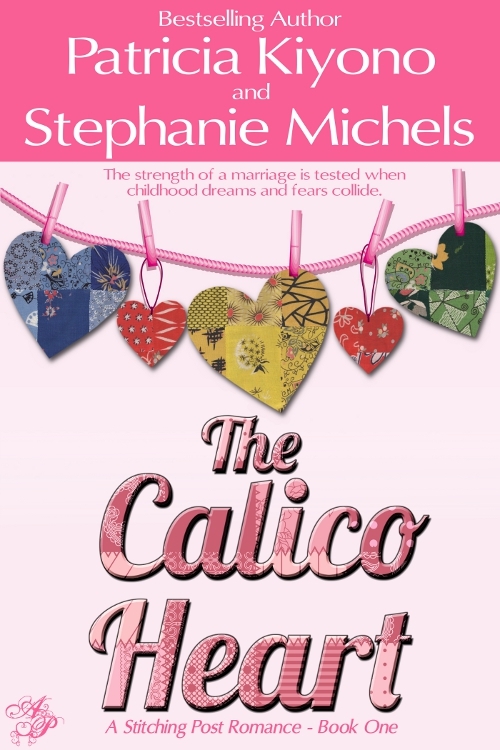 To celebrate the release of the second book, we've lowered the price of The Calico Heart to just 99 cents for the whole month of April! When Dave refuses, Sylvia decides to go alone. But it’s a decision that could cost the couple much more than money.